Sept. 4, 2015 - This is what happens when you put a camera inside a wildebeest carcass on the Serengeti, then drive away. 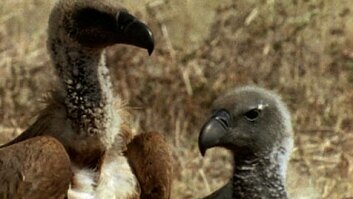 In some parts of the world, vulture populations have declined by up to 95 percent, mostly from habitat loss and poisoning by humans. 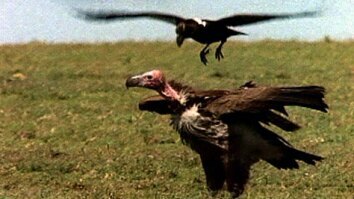 Look for more on vultures in the January 2016 issue of National Geographic magazine. 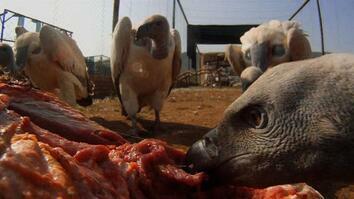 "Why Africa's Vultures Are "Collapsing Toward Extinction"